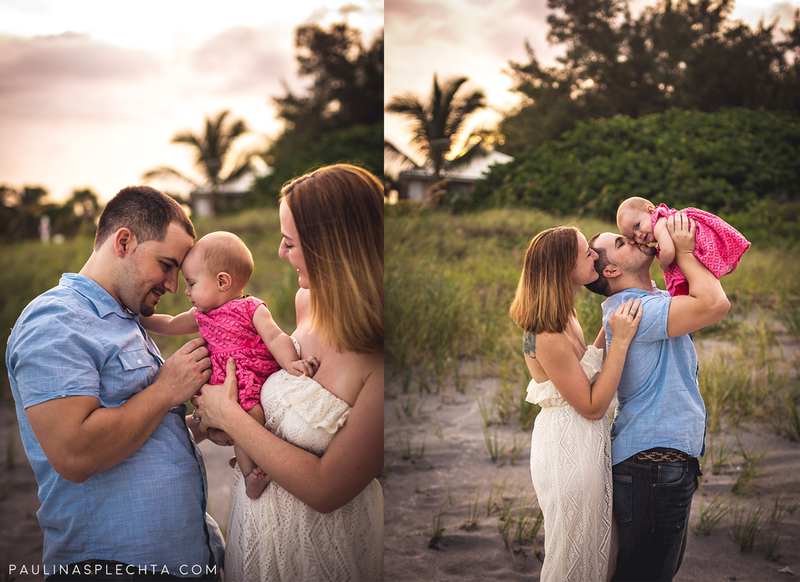 What a special treasure to document this family's first professional photos (and first family shoot) ever. It is quiet. It is filled with golden, toasty sunlight. I love that the sun was gloriously setting as we arrived at the beach. There's something special about our south Florida beaches. You can go every night, but the sand, water, clouds and light never look quite the same. 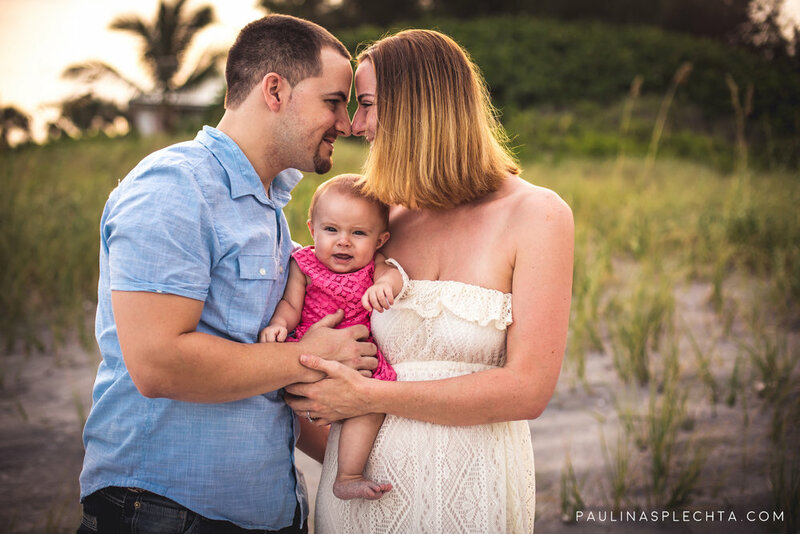 These parents love for their little girl shines brighter than anything. Older PostThings to consider if you are pregnant (or trying). From one informed mom to another.